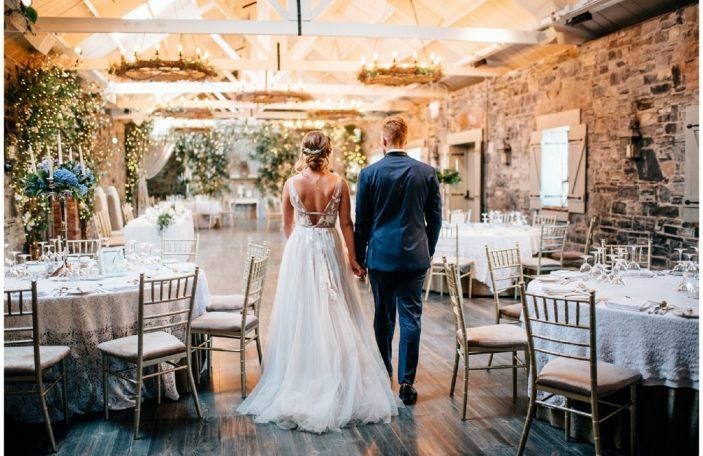 These suppliers could make up your wedding dream team! Only the very best wedding vendors appear in Confetti's directory, and we're super excited to shine a light on a fabulous group from it each month. We're hoping to make it super easy to find your dream wedding vendors, and we're certain that you'll find the perfect fit among our brilliant crew of wedding suppliers. 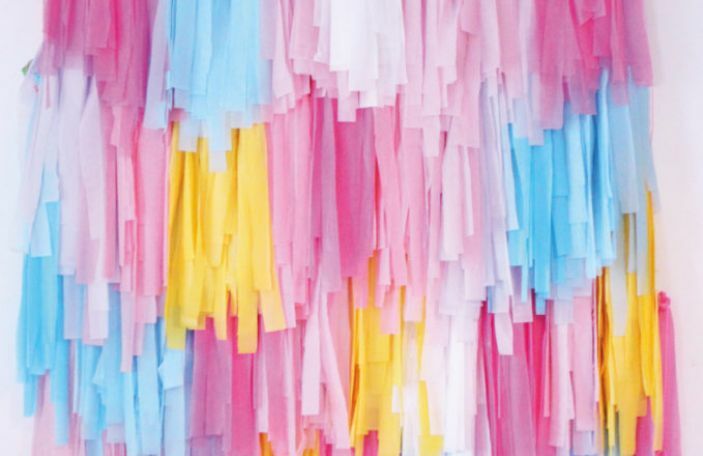 If the category you're looking to fill isn't in this group of star suppliers, take a look in our Confetti Recommended Suppliers Directory for someone who might, or stay tuned for next month's selection! Wedding registries are growing in popularity in Ireland, and The Wedding Shop makes creating one super simple. 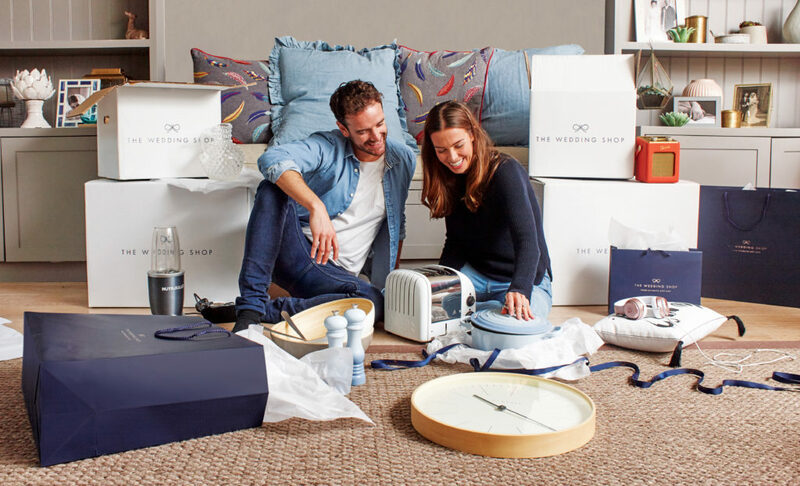 They are linked with a massive range of brands, including The White Company, Le Creuset, Apple, Made.com, KitchenAid, Samsonite, Kate Spade and Sonos, so you can add pretty much whatever you might want as a gift, and if you've already got everything you need, you can opt for experiences, honeymoon contributions or even a charity fund, with no hidden costs or cash limits. It makes telling guests the things you need and want really simple, even if that is cash contributions, and it will hopefully limit the chances of you getting six kettle and toaster sets. Win-win! You can register online or book a complimentary appointment at their HQ on Clare St in Dublin, where a personal advisor can guide you on your way. See The Wedding Shop's Recommended Supplier listing for more information. Beau Bride is a unique bridal studio based in Naas, Co Kildare. They specialise in contemporary wedding gowns, for fashion forward, stylish brides. They're always looking to bring something new and a little different to Ireland, and have an exciting range of designers as a result, most of which aren't available anywhere else in Ireland. They include the Vogue featured Sachin & Babi, Flora, Karen Willis Holmes, Truvelle, Kelly Faetanini, French by Wendy Makin, and Zavana. Super cool Canadian bridal brand, Laudae, joined the line up last summer, too. 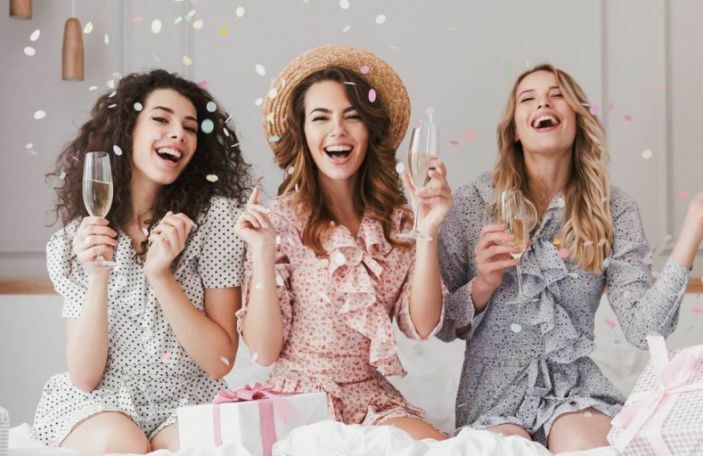 They also have a range of bridesmaids dresses in stock from Watters, and a range of accessories from Twigs and Honey, which is exclusively stocked in Beau Bride in Ireland. A range of veils from The Couture Veil by Sassi Holford, to round out their offering. See Beau Bride's Recommended Supplier listing for more information. 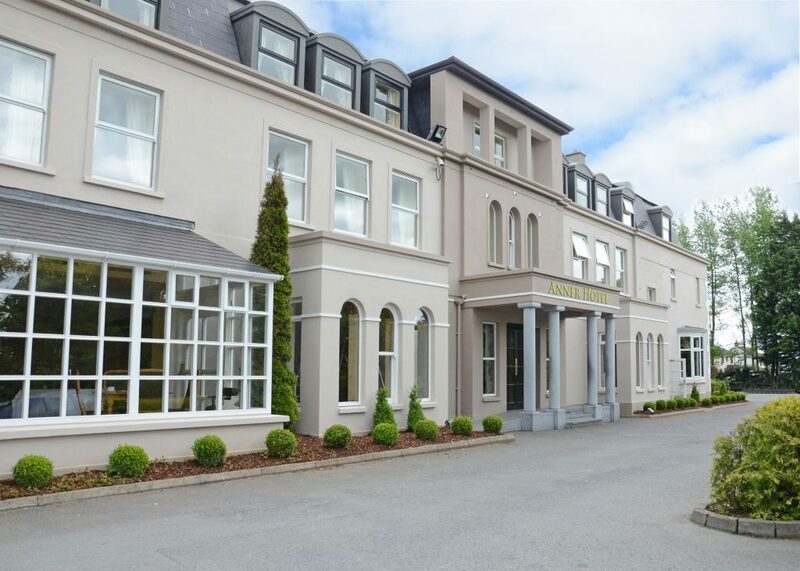 With their wonderful landscaped private gardens, banqueting facilities and highly professional staff, the Anner Hotel Thurles are renowned as a venue for wedding receptions of the highest quality. Their highly experienced wedding and events team will work closely with you to ensure that every aspect of your day is carried out with style and precision. The four-star hotel, which was originally a country house that has now expanded to include modern amenities whilst still holding on to its old world charm and character. See The Anner Hotel's Recommended Supplier listing for more information. If your wedding venue has free or low corkage rates, or you're getting married at an alternative venue that may not stock its own wines, it can be cost effective to bring your own wine. But where do you even start with picking them? 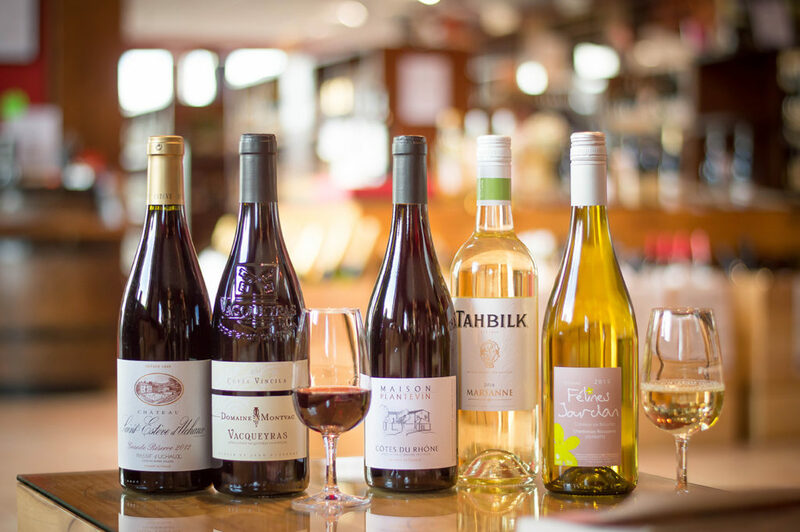 Wines Direct stock a range of over 400 different wines from small family-run producers around the world, so you won't be short on choice, and their expert team can assist you in picking the perfect wines to suit your day, regardless of budget. They offer free personalised wine tastings for you and your partner (and your parents or a couple of pals) before the wedding, to taste a range of their wines before you settle on the perfect pairings. And once you've ordered, there's free delivery of the wine to any venue in the Republic of Ireland. Ordered too much? They'll take back and refund any left over (unopened!) bottles of wine so you only end up paying for the bottles you use, which gives you some wiggle room to buy more than you might need just in case. See Wine Direct's Recommended Supplier listing for more information. Looking for something different and want to put your own stamp on your day? Yvonne Cassidy hopes to help you achieve that through her wedding styling and planning consultancy. 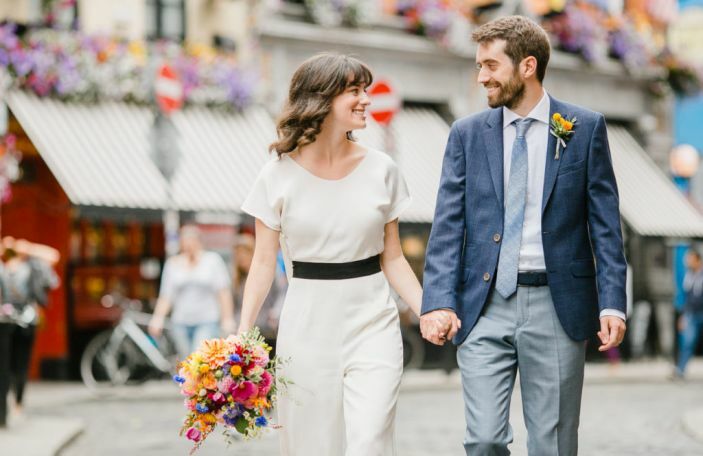 She aims to use her styling to inject some of your personality into your wedding, starting with a consultation where you discuss the look, feel and theme of the day, and build a better picture with a moodboard. 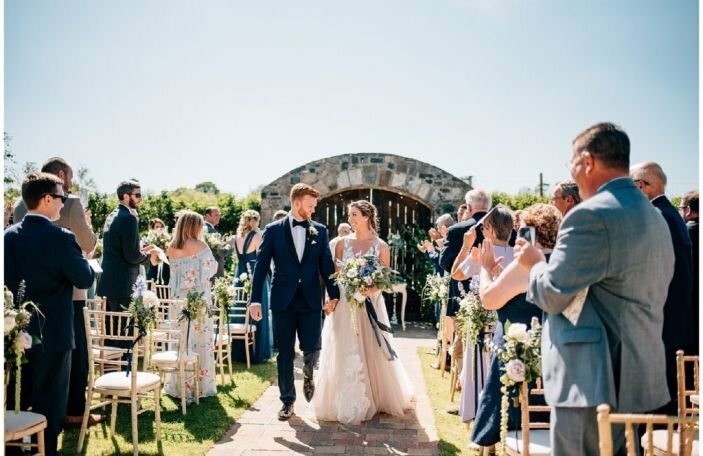 She'll find your wedding dream team of vendors if you're time poor, and she also can help with full and partial planning services for elopements and intimate weddings, which is particularly useful for couples planning destination weddings in Ireland. See Yvonne Cassidy Weddings' Recommended Supplier listing for more information. 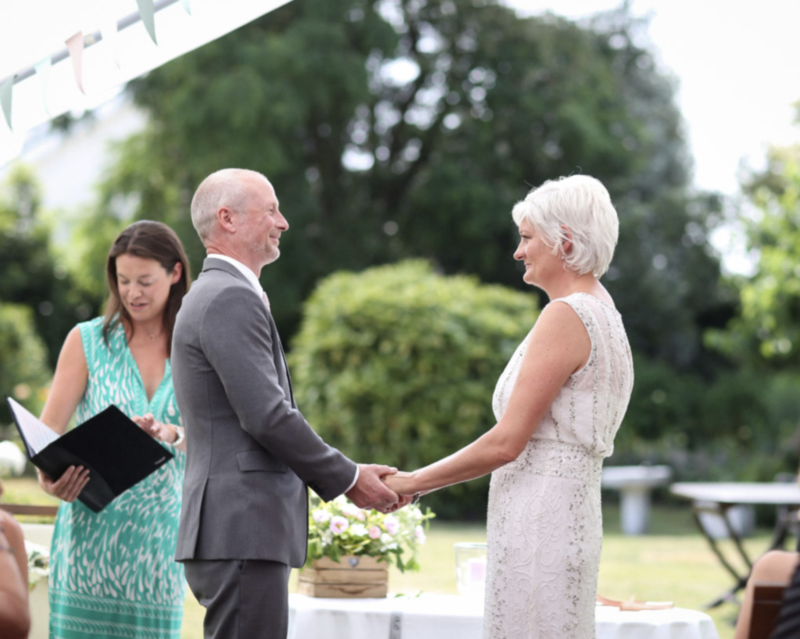 Coastal Ceremonies specialise in personalised, meaningful and memorable ceremonies that reflect you both as a couple, from your beliefs to your personality and style. 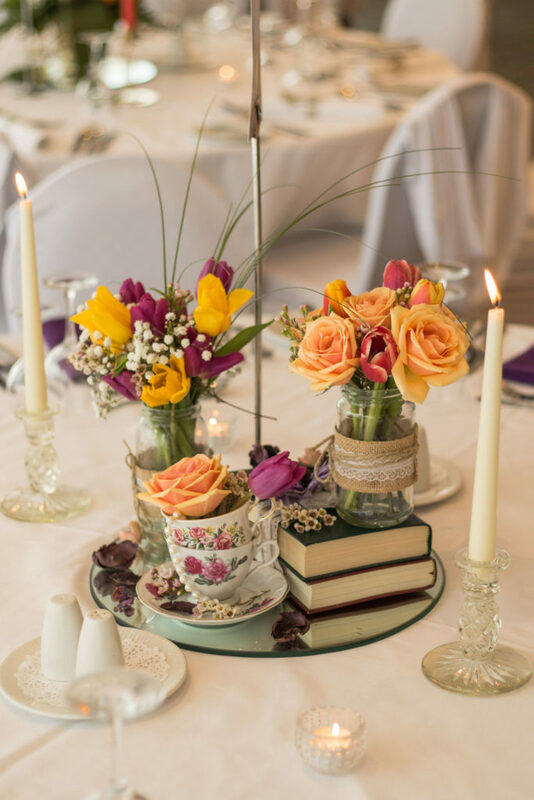 Run by Clara Malone and Orla Cronin, both accredited celebrants by the Irish Institute of Celebrants, and based from Co Clare, they can officiate at non-religious, semi-religious or mixed faith ceremonies. They can help you bring your ideas and vision to life and create a ceremony that you and your guests will never forget. While they can't legally sign your marriage certificate, you can complete the legalities in a registry office, and then have your dream ceremony on your wedding day. Coastal Ceremonies can officiate at your ceremony seven days a week, with very limited restrictions. See Coastal Ceremony's Recommended Supplier listing for more information. 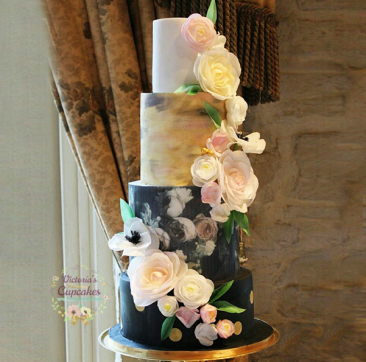 Based in Dunboyne, Co Meath, Miller Cake Studio combine their passion for wedding cakes with creativity and style. Focussing both on taste and looks, you get the best of both worlds from their wedding cakes. They also create gorgeous wedding cupcakes, and can create wedding cupcake stands which can be the perfect centrepiece for your big day. Pair them with cake pops and cake balls as wedding favours. 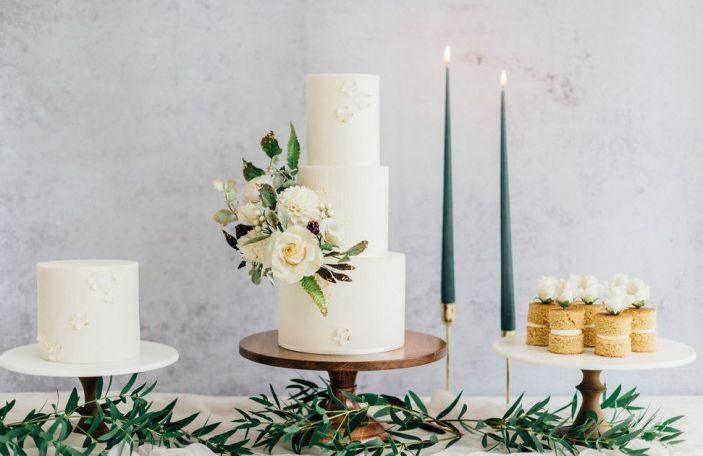 Whatever your preference, Miller Cake Studio works with each couple to find the perfect cake flavours and designs to suit your big day. See Miller Cake Studio's Recommended Supplier listing for more information.